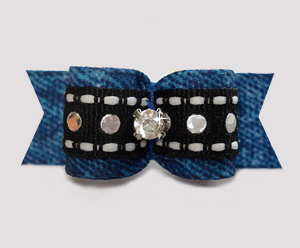 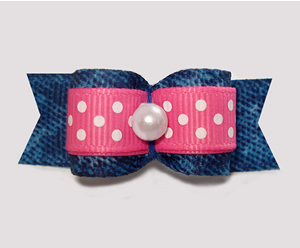 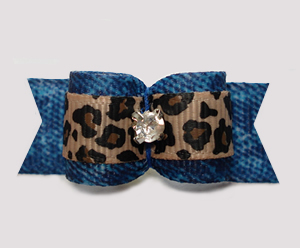 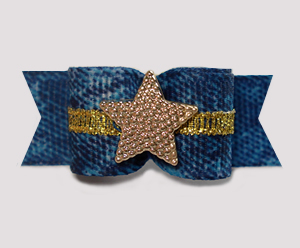 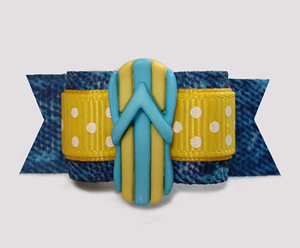 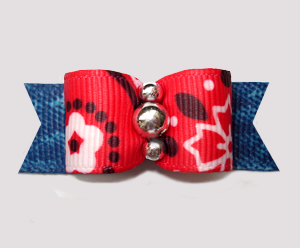 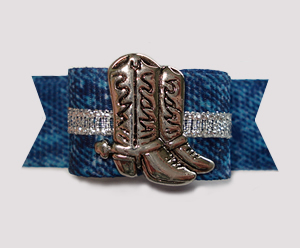 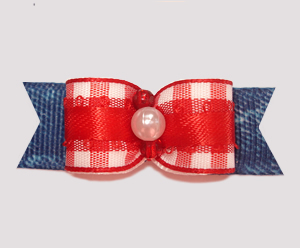 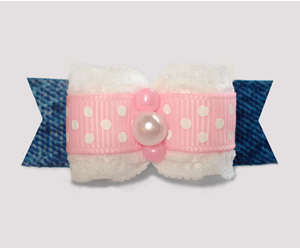 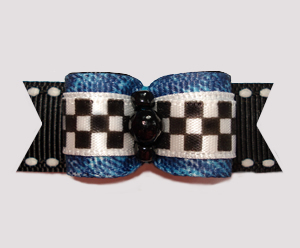 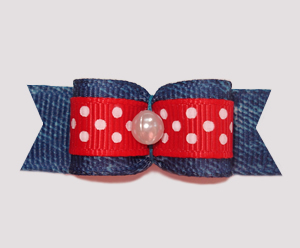 Trendy denim bows! 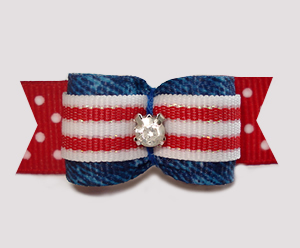 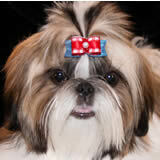 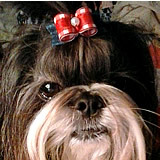 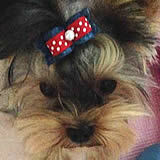 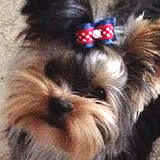 This selection of easy to wear yet still very stylish dog bows are great for every day wear! 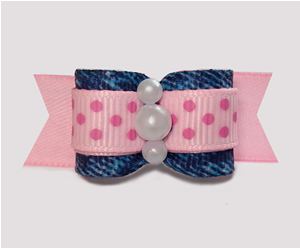 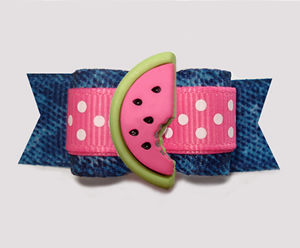 Durable, cute and great for girls and boys!